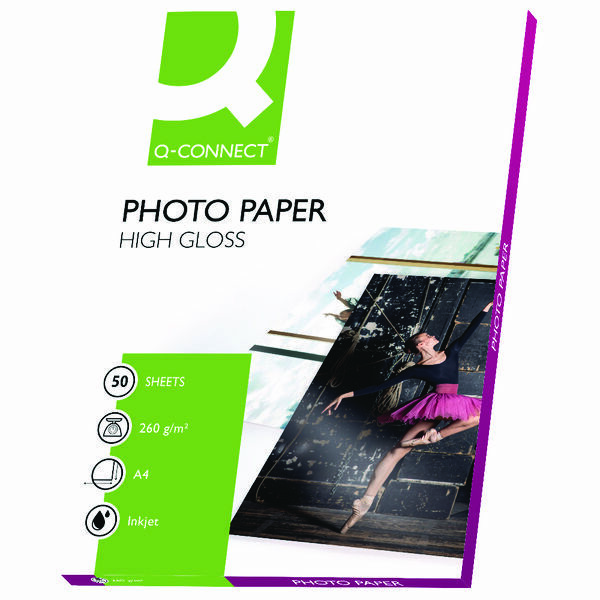 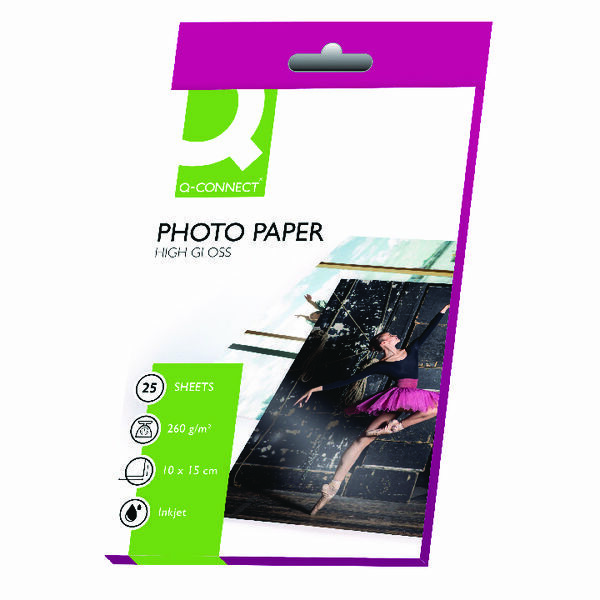 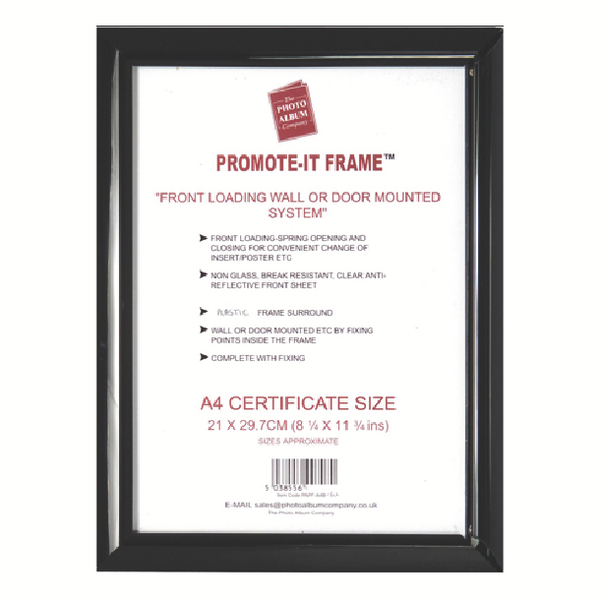 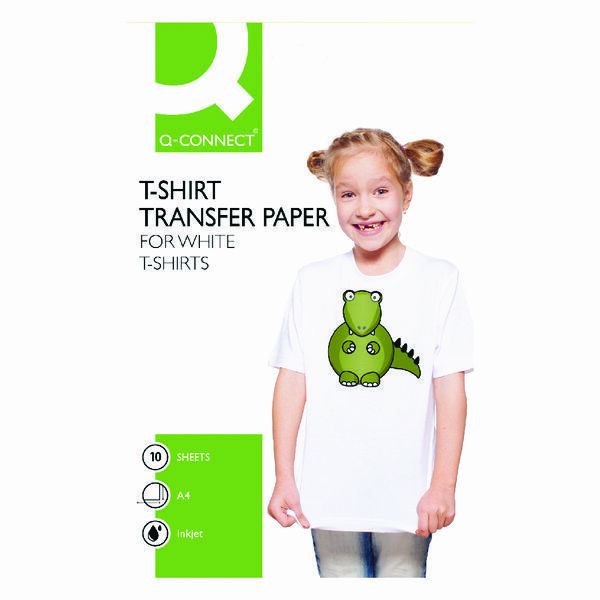 If you want to print your digital photographs with the same quality as a print specialist, then you need to make sure that you use this Q-Connect White High Gloss Photo Paper. 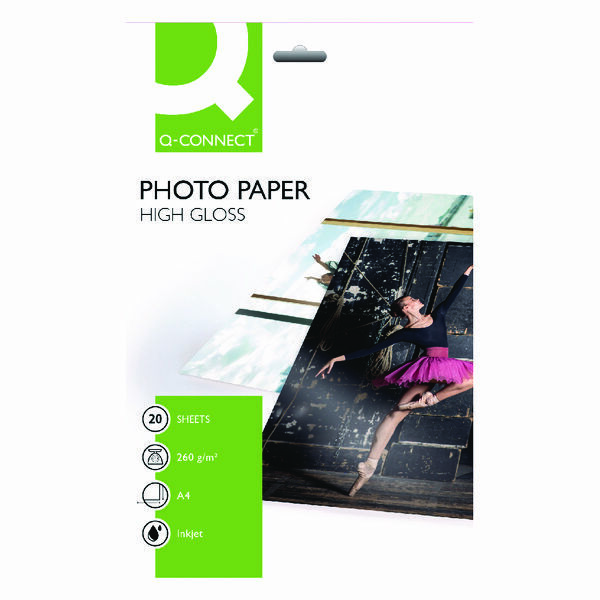 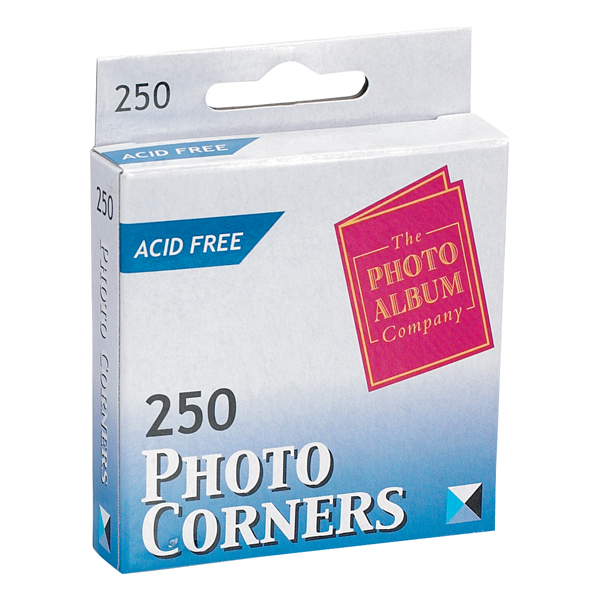 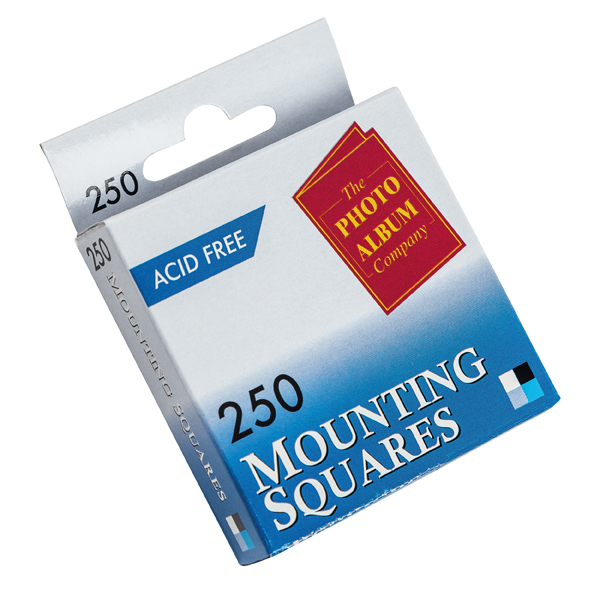 This paper has a heavy weight of 260gsm and high gloss to ensure that your photos have the same excellent clarity that you would expect from a professional printer. 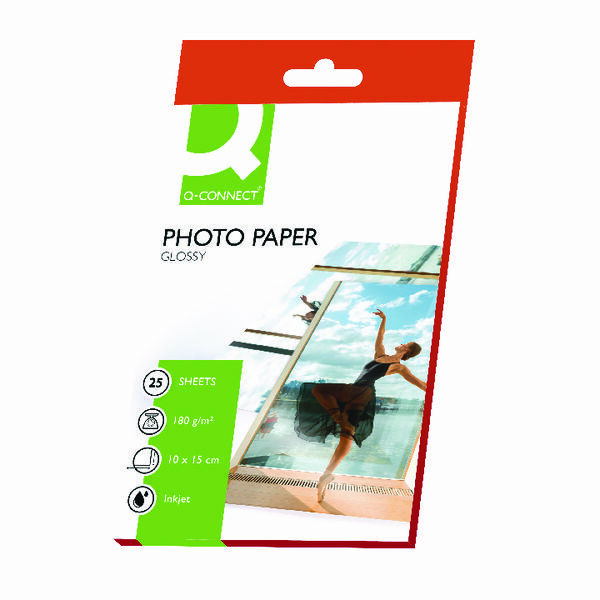 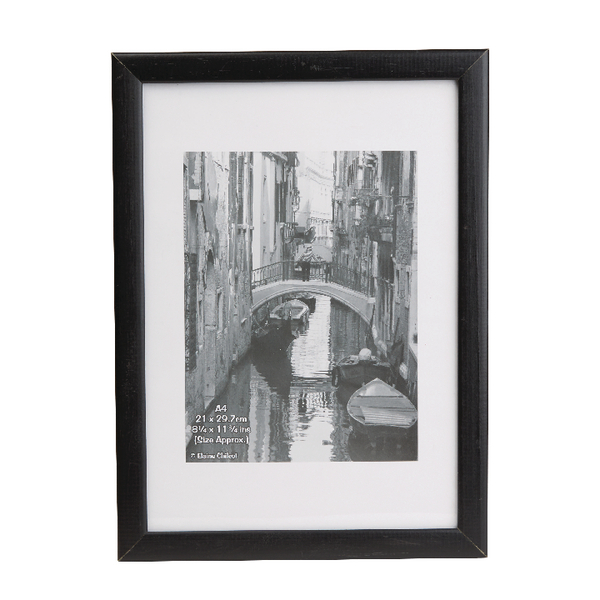 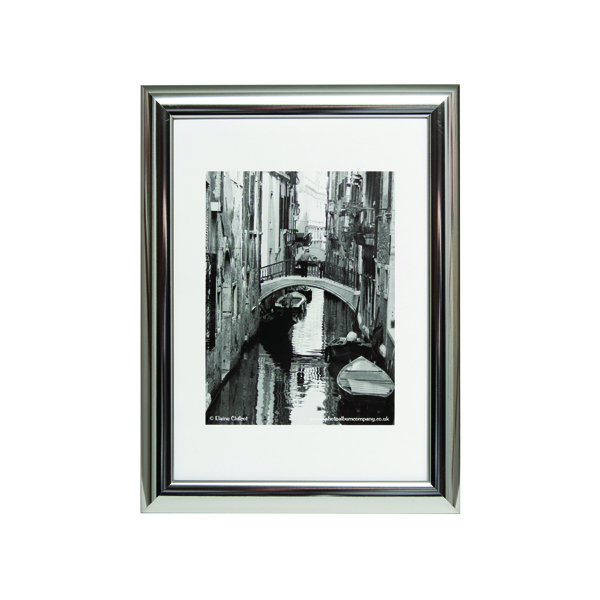 The A4 paper is designed to ensure that ink doesnt run or blot, meaning that you can be sure photographs stay well defined.